While people may suffer from myriads of ailments during life, it is small and apparently non-serious complications that cause them more worry. Acne is one such example. It is a skin condition that affects people from various age groups, mostly teenage girls and boys. While acne does not cause much pain or leads to any serious consequence in victims, it can affect the confidence of affected people and make them feel inferior. Mostly triggered by increasing hormonal developments in the body, acne affects most teenagers in puberty, though it can take place in adulthood as well. It can also be caused by bacteria in some instances. This causes bumps on the skin, which can be red and the area can be affected by inflammation. There is hardly any cure for acne since it is not an ailment. It is more of a physical condition. However, you can find a number of OTC medications and products to fight acne recurrence and eliminate it from the skin surface. While these products may bring relief, not all of them can be suited for everyone suffering from acne. Chemicals used in some such products may lead to skin damage and side effects. Thankfully, you do not need to rush to the chemist shop to buy an anti acne pack or lotion. You can fight back acne and its recurrence on the skin by using a number of home remedies. These products are used in most households and so you will not have to spend much either. 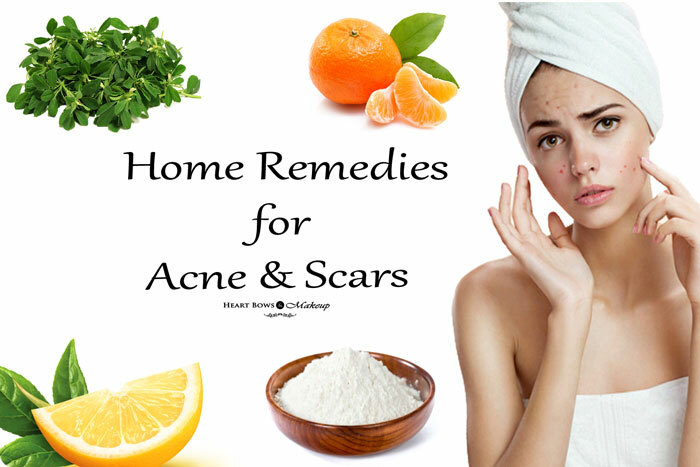 Below listed are a few popular and effective home remedies for acne & scars. Resorting to this ingredient found in almost every household and kitchen can be helpful for controlling acne. Sodium bicarbonate exfoliates skin. It helps in removing dead skin and regulating skin’s pH balance. You can make a paste of baking soda and water. Apply it on acne spots on skin and let it dry. Wash skin later with lukewarm water. Using baking soda with honey and lemon for face pack is also an effective acne home remedy. While using an ice cube will not cure acne completely, it will bring some relief from the soreness and redness on the skin. You may use a piece of clean cloth to wrap the ice cube before applying it on acne. This is one of the best home remedies for acne and helps in soothing the breakouts. 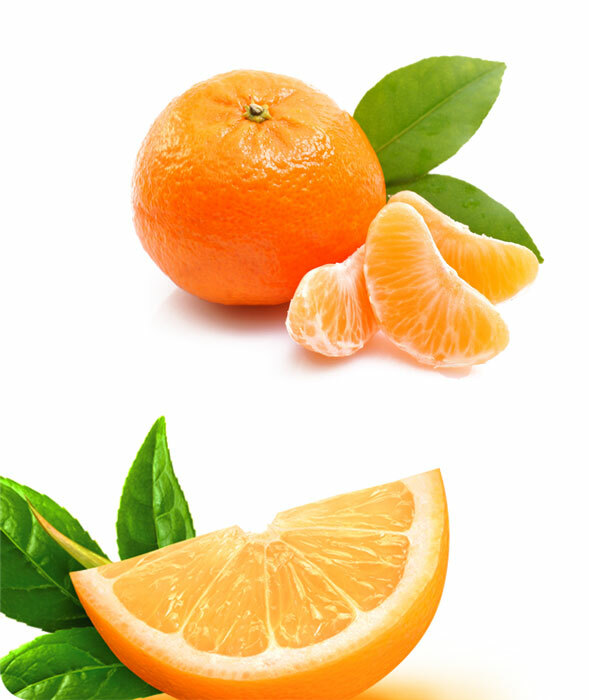 The vitamin C and the acidic property of Orange makes it ideal to combat acne. You can apply orange juice or make a pack from dried orange peel powder with gram flour and apply it all over your face. After it dries, wash off with water. This natural home remedy not only helps in getting rid of acne but also lightens acne scars. Lemon juice is another great ingredient that can be used to treat acne but you should be a tad cautious. Lemon juice is acidic and it can irritate sensitive skin. Take some lemon juice and apply it on the acne or scars. This will tingle a bit and you should wash it off after 20 minutes. It not only heals acne but also reduces the acne scars. Toothpaste contains Triclosan which is a non active ingredient and is known as an anti-bacterial agent. If you apply this as a spot treatment on acne of pimples, the toothpaste dries it up and reduces the size. Just apply it on the acne and remove it after a couple of hours. Make sure you use a toothpaste that is not gel based. This is fastest home remedy to reduce acne. The anti-inflammatory and antiseptic property of fenugreek makes it an excellent home remedy for treating acne. 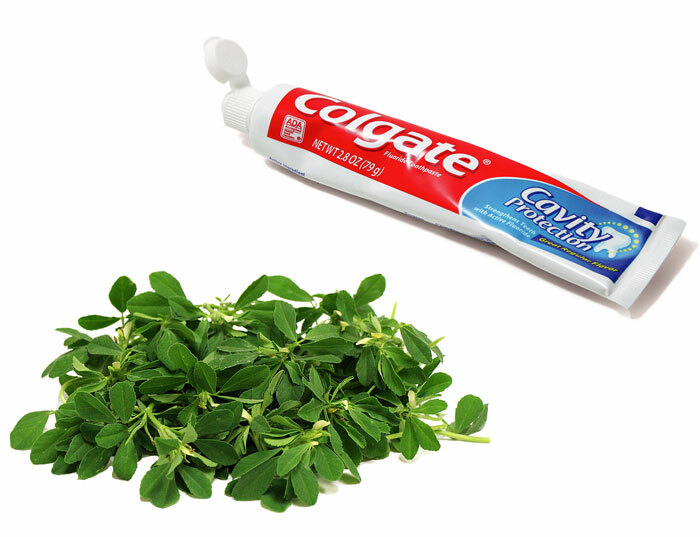 Take some fenugreek leaves and make a paste of it. Apply this daily on the acne scar. It is one of the most effective acne scar home remedies. You can also boil the leaves in a cup of water and apply it everyday on your face. This also helps in lightening the acne scars. 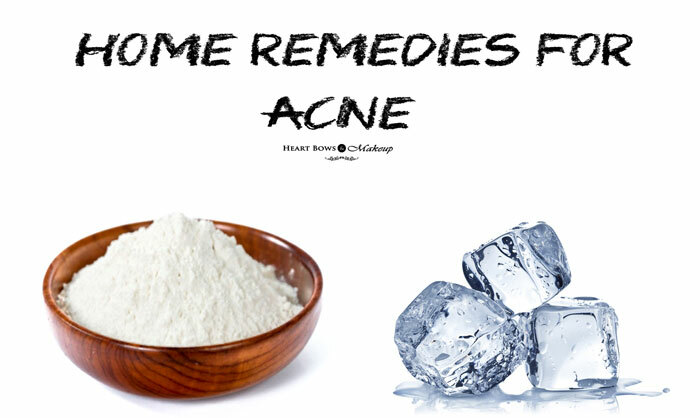 So these were some of the very effective and best home remedies for acne and scars. Let us know if you’ve been suffering from acne and what has worked the best for you! 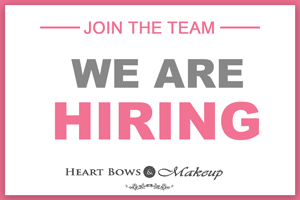 My Envy Box July 2015 Review, Products & Samples!